For decades, many people believed that a deadly new influenza virus came to New Zealand aboard the Royal Mail liner Niagara, which arrived in Auckland from Vancouver and San Francisco on 12 October 1918. This is no longer thought to have been the case. Among the ship’s passengers were Prime Minister William Massey and his deputy Joseph Ward, who were returning from Britain. False rumours circulated that Massey had personally rejected quarantine measures; in fact, he had insisted that he and Ward be treated the same as other passengers. Twenty-nine Niagara crew members and several passengers were hospitalised in Auckland, but doctors reported that their cases were no more severe than others already seen in the city. Indeed, six people had died of the flu in Auckland in the three days before the Niagara arrived. And the great upsurge in severe cases in the city occurred two weeks later, well outside the 48-hour incubation period. 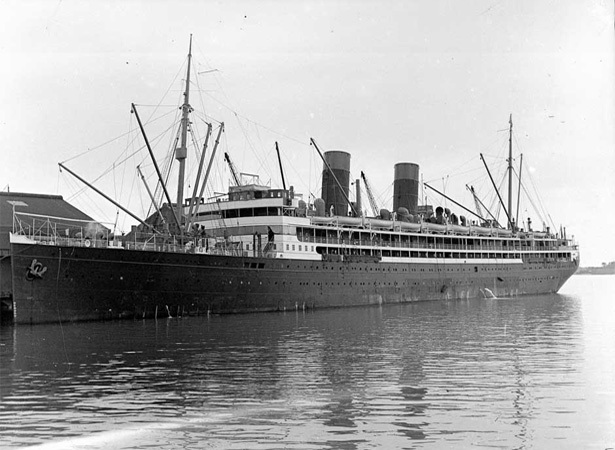 No one knows exactly how or when the flu reached New Zealand, and the Niagara was only one of dozens of ships (many of them carrying returning soldiers and war invalids) to arrive from Europe and North America in October 1918. We have 3 biographies, 4 articles, related to Niagara's arrival blamed for flu pandemic.